Belleri F. and Companie of Saint Etienne, had two brands: Belleri Francois (BF) and Bell. 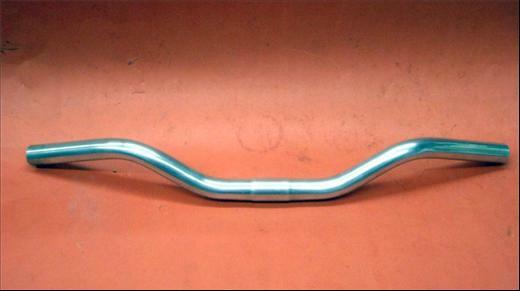 French component manufacturer producing aluminum handlebars and stems for road or city bikes, and also derailleurs. Used the name Belri on some products.